Born in Bremen in a prosperous German family of merchants. He studied in many educational institutions: studied law at the Karl Ruprecht University in Heidelberg; Biology at the Humboldt University in Berlin, the Friedrich Schiller University in Jena and the University of Würzburg. It was at this latter university that he attended the lectures of Rudolf Virchow and showed interest in what was then called "ethnology". The first of the many voyages made in 1850 to Australia as a ship's doctor. From that time until 1903, he traveled the world - visited the Middle East, on both sides of the Pacific Ocean, on the west coast of Africa, in South and East Asia. The main publication on the results of these journeys was the six-volume work of the peoples of East Asia. 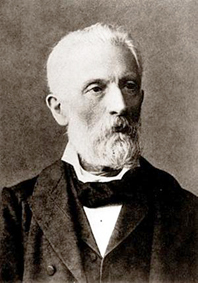 Together with Rudolf Virchow, Bastian organized the Society of Anthropology in Berlin in 1869, and in 1870 the Society for the Study of Central Africa. When the Royal Ethnographic Museum (later named the Museum of Ethnology) was built in Berlin in 1886, Bastian became its first director. Bastian argued that the similarity of customs in different parts of the world is a product of identical forms of thinking, which he called "elementary ideas". In the early stages of the development of society, elementary ideas are formed as “popular notions” under the influence of the geographic environment; later modified under the influence of historical factors. The exposition of this concept can be found in the work Ethnic elementary ideas in the teaching about man. Among other works of Bastian should be noted the book Man in History. He died in Port of Spain (Trinidad). He was buried in the southwestern cemetery of Stansdorf. Stansdorf, Potsdam-Mittelmark district, Brandenburg Land, Germany. 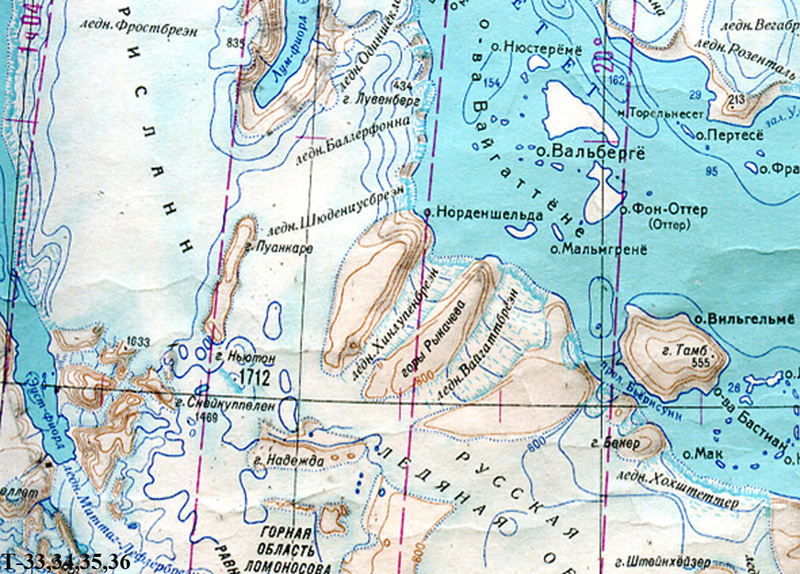 A group of small islands east and southeast of the island of Wilhelm in the southern entrance to the Hinlopen Strait.